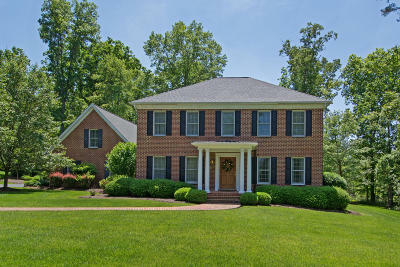 This stunning brick home is loctaed in the coveted Greenbrier Pines and just minutes from Historic Downtown Lewisburg. 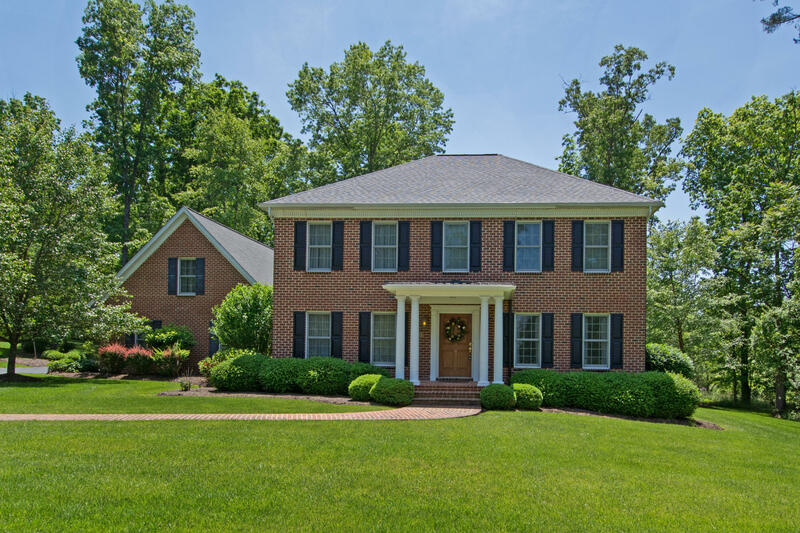 The brick colonial home offers 4BD/2.5BA. The kitchen has top of the line stainless steel appliances, cherry cabinets and beautiful granite countertops. The kitchen and living room offer a great open space that is perfect for entertaining. You can enjoy the screened in back porch on warm summer nights or sit out there and listen to it rain on rainy spring days. There is a double stall garage that also offers an in-law efficiency suite above. The suite offers a kitchen, full bath and living space. This is a home that has a lot to offer that you don't want to miss out on! Call today to set up your showing appointment!